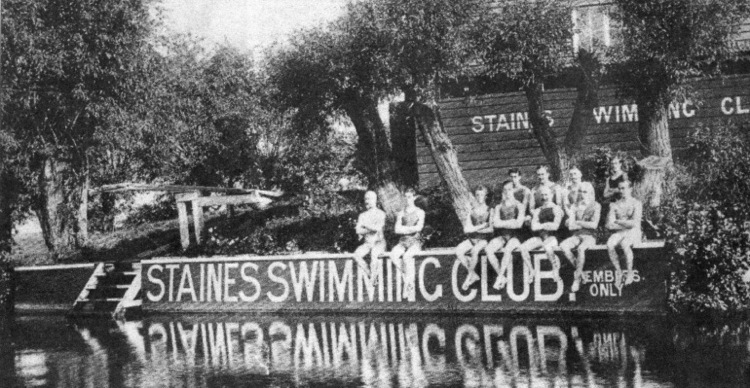 From local history books, Staines and District Swimming Club was formed in the early 1900’s, at the time the swimmers used the River Thames as their base, in fact the swimmers used to meet in the area of the Lammas (Church Island). They moved from this base in the inter war years. The club moved to the newly opened Staines swimming pool in 1967, not much else is known about the history of the club between the 1900’s and 1980’s. It is known that during the early part of the 1980’s the club was one of the largest in Middlesex with numbers approaching 1000, this was up until the closure of the old Staines swimming pool around about 1987. During the closure the numbers were decimated as there were no alternative large pools in the area. By the time the new Spelthorne Leisure Centre opened in 1990 there were very few members left. According to one of our former members, Paula Maidment, the club used the open air swimming pool in Ferndale Road, Ashford occasionally during the summer months, for approximately 7 years, between 1968 and 1975. This pool was opened in May 1936 and demolished in 1983. In 1994 Sunbury Leisure Centre opened, much to the relief of the club which was now no longer dependant on a single 25m pool. The club also has a long connection with Bishop Wand School, Phil Merriman know’s that we have been using their 20m pool for at least the last 18 years (since 1993). Prior to the closure of Staines swimming pool in the 1980’s, Staines and District Swimming Club ran their teaching scheme from the Staines pool. 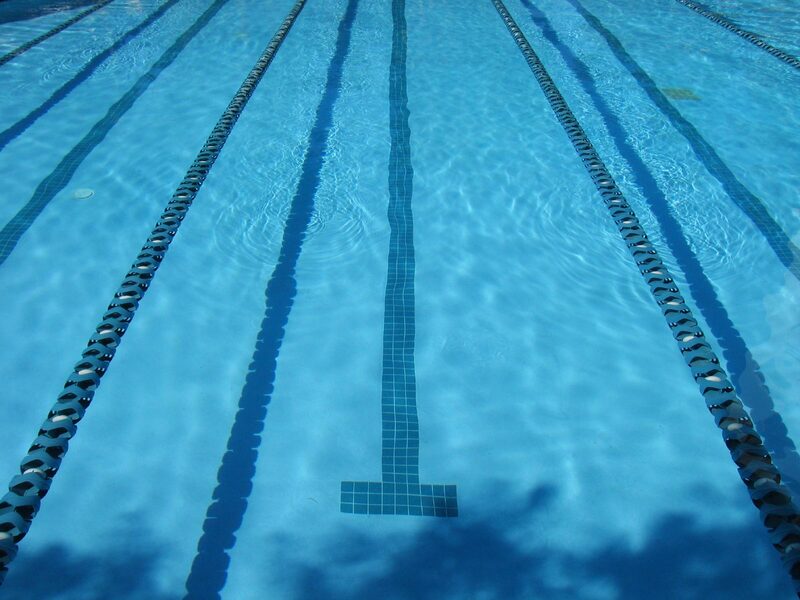 After the closure of the Staines pool, the club lost a vital source of income. On opening of the new leisure centre in 1990, Spelthorne Council decided to operate their own teaching scheme from the pool, the club no longer had a teaching scheme to feed the Main Pool with swimmers and to help finance its operation. The Cygnet Pool opened within the grounds of Matthew Arnold School in 1993, the committee at the time were persuaded by the head coach that this would help secure the future of the club, something that has clearly not been proved wrong. Since the opening of the Cygnet Pool, it has provided the club with a steady stream of new young talent, pushing the total membership numbers (Main Pool and Cygnet Pool) to today’s figure of nearly 650. Staines Swimming Club group is for current and more recent members from 90’s and 2000’s. If you were a member in the 60’s, 70’s and 80’s, then please see the Staines Swimming Club Veterans 60’s 70’s 80’s group. We would very much appreciate more information concerning the history of the club, if there are former members out there with information!